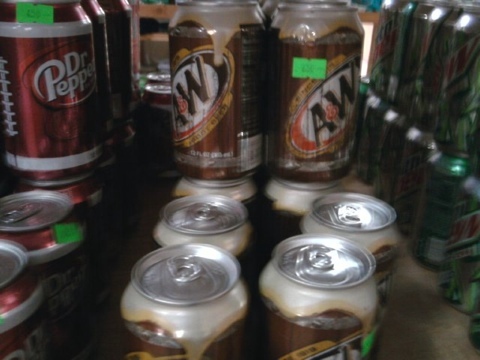 For those of you waiting for Dior Diarama’s shipment of root beer..it’s here and going fast at 650cfa a can! Thanks for the update, Becky! What time do they close on Saturday evening??? Take the VDN from rte de l’aéroport towards Hypermarché. Dior Diorama will be on your right, nearish the Shell station. Look for the store with a US flag and a Senegalese flag. is it near Katia’s Shell? or further down toward the airport? If you tell a cab Cises, they’ll drop you right across the street from the store. Cises is a big convention area where festivals are held – I’ve yet to meet a cab who doesn’t know it. If though, that doesn’t work, the Gendarme de Foire is also across the street. Just take the foot bridge and you’re golden!